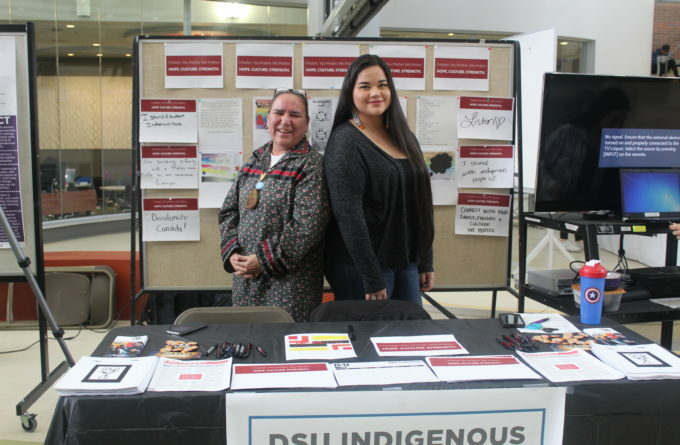 The DSU Indigenous Students’ Collective’s goal is to provide an inclusive and welcoming environment to all students, encouraging community, enriching cultural identity and gathering strength through learning. 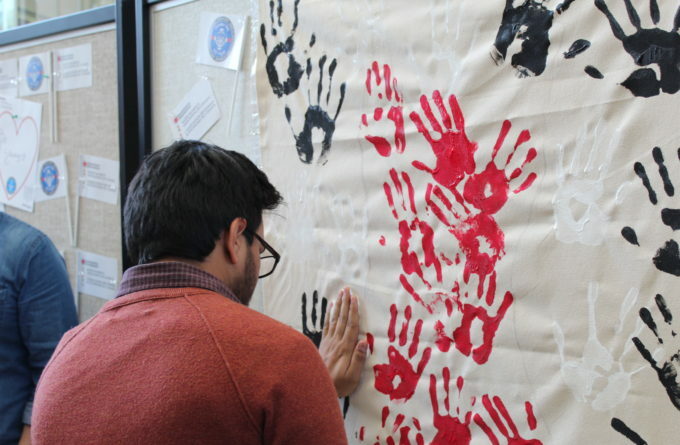 The collective members participate in social & recreational activities as well as support special events on campus. Inclusiveness: This is a shared space, please remember to be inclusive towards everyone. Behavior: Be respectful. No bullying or cyber-bullying will be tolerated. 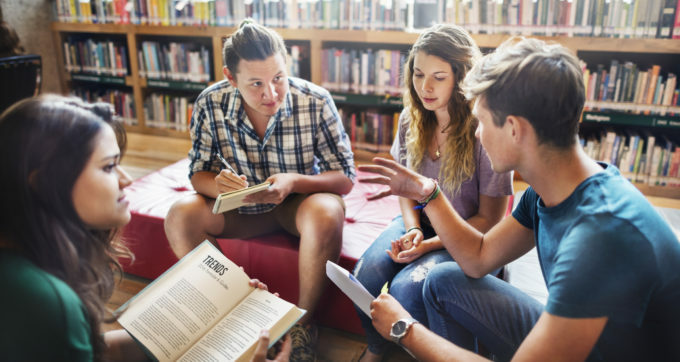 Confidentiality: Don’t “share” the experiences, concerns, or questions that members of the Indigenous Students’ Collective share within this space without the informed consent of the speaker. Attendance: Please RSVP to posts regarding meetings or events. Join the Indigenous Students’ Collective! 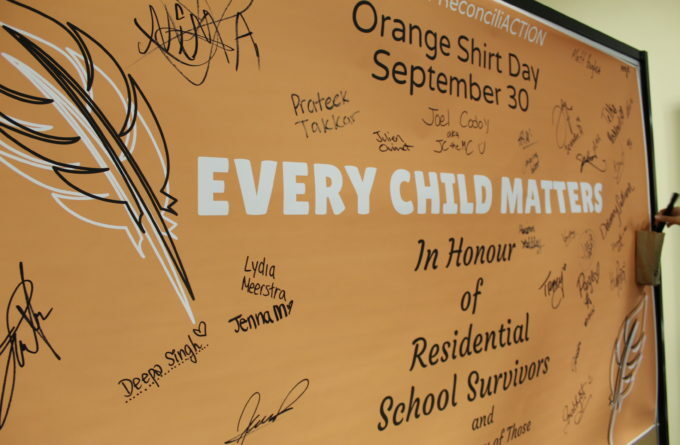 Sign up here to join the Indigenous Students’ Collective and to receive emails and updates about the work we are doing.